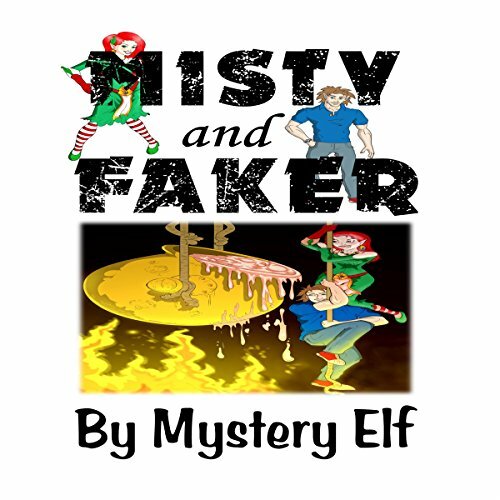 Misty and Faker are two ordinary people, except for the part where they are only one foot tall. Misty embraces her size by dressing up like an elf all the time, while Faker prefers to dress like a normal guy. They love to cook together, making food for the polar bears to eat. One day, while exploring a normal-sized house, they become trapped. They escape, but must find a way to help the people who trapped them.